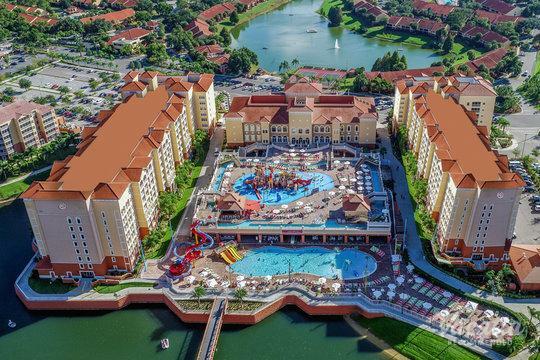 This resort is located so close to Disney World that guests can enjoy the park during the day and walk back in the evening to enjoy the fireworks show. 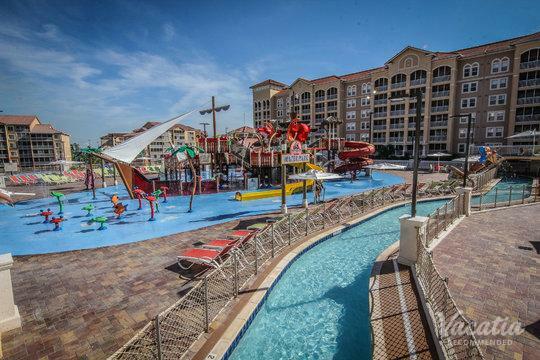 The property features a pool, activity center, fitness room, and tennis courts. 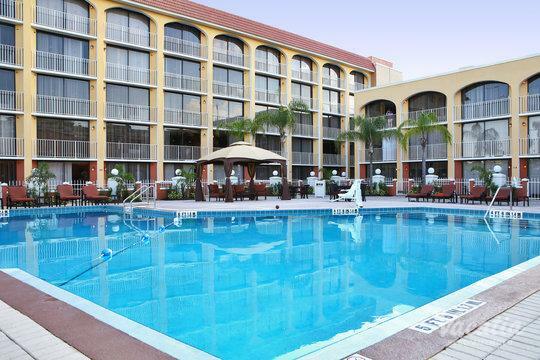 Shopping and dining are also nearby for guests who want to relax and take a night off from cooking. Or dine-in with family in the spacious kitchens and dining area. Create a tasty meal that will satisfy everyone. Enjoy a round of golf at one of the many local courses. Or spend a day at the spa. The choices are endless to create lasting memories with family and friends.